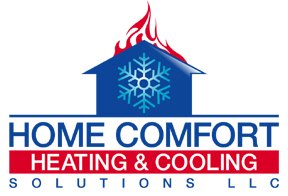 The HVAC experts you need in Madison, CT are at Home Comfort Heating & Cooling Solutions LLC. 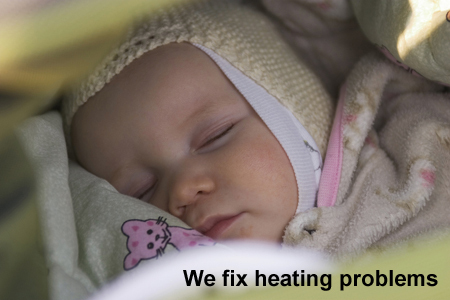 Our services include furnace installation, air conditioning installation, furnace repairs and indoor air quality control. We work in all kinds of residential buildings and small commercial buildings.